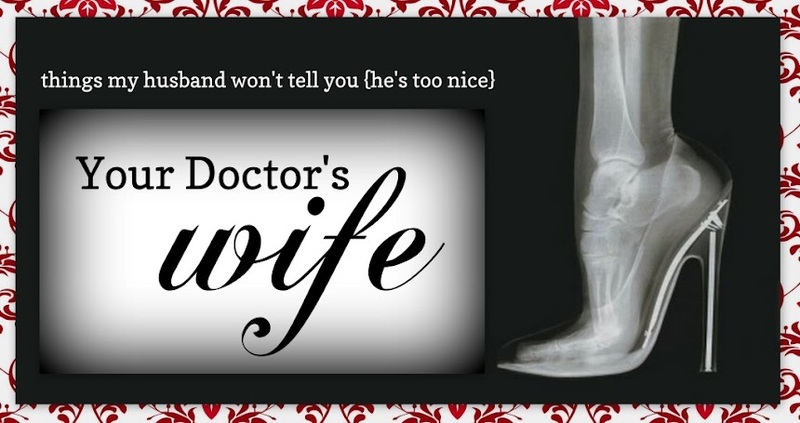 Your Doctor's Wife: Come Celebrate with Us as Medical Mondays Turns One! Come Celebrate with Us as Medical Mondays Turns One! This coming Monday will mark a grand milestone! Jane at From a Doctor's Wife and I will be celebrating our monthly link up's first anniversary and we want to celebrate with you! Be sure to linkup with us and visit others in the MM community to make friends, find support, and share stories. You won't want to miss our special celebration! See you on Medical Monday! Congrats on one year ladies. This was my first ever blog hop and I think I participated all twelve months! Here's to another year! happy anniversary! I've truly enjoyed finding blogs written by other medical spouses - what a great community you've helped create! Thanks.